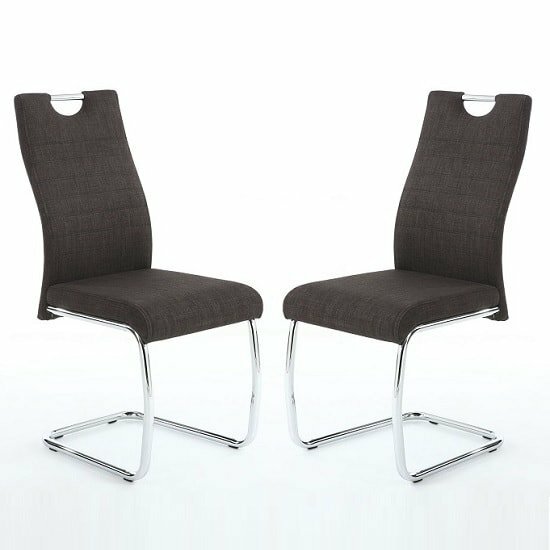 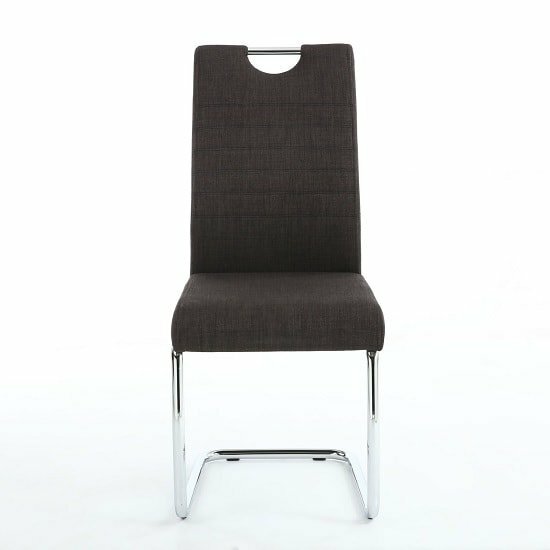 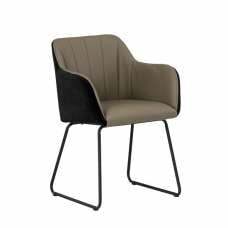 Grace Dining Chair In Charcoal Linen Fabric With Chrome Legs In A Pair, will be a great choice when combining comfort with designing flair to any dining room space. 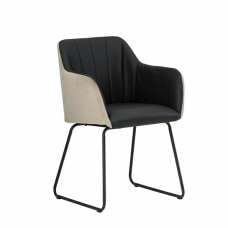 Made of Linen fabric in Charcoal with chrome legs. 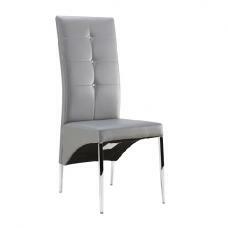 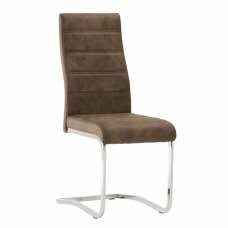 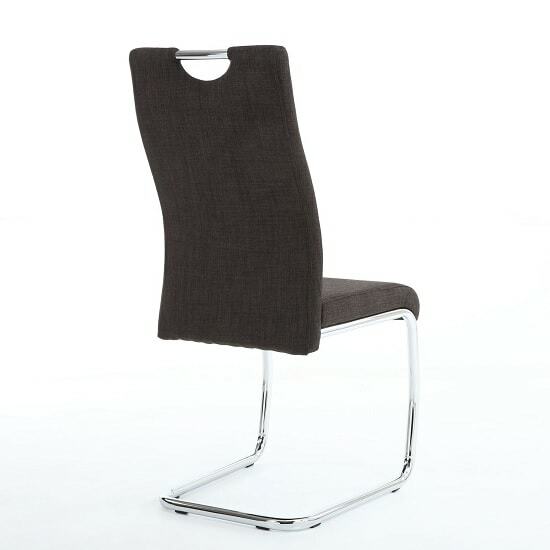 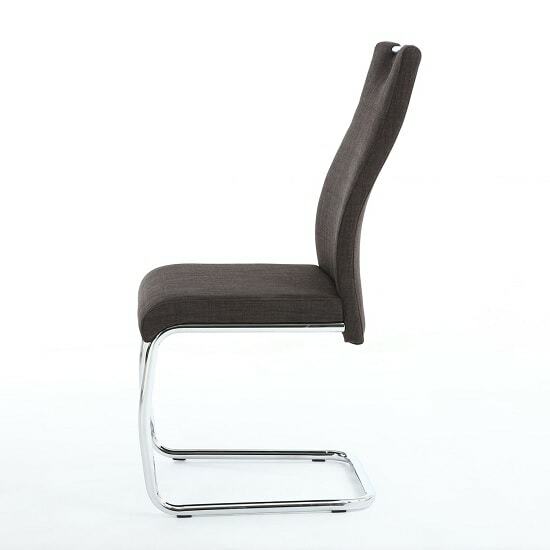 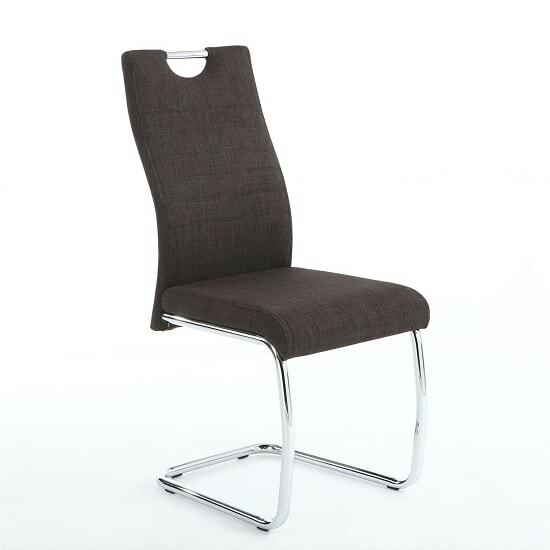 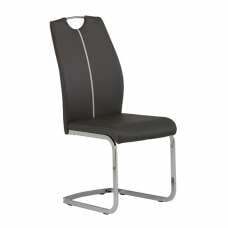 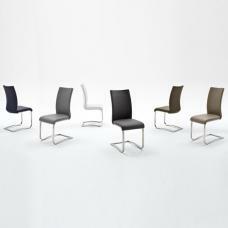 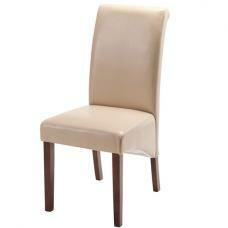 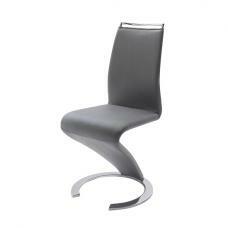 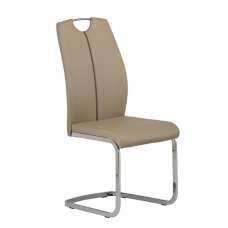 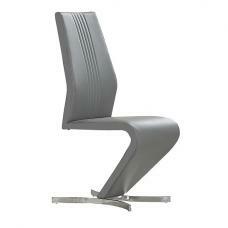 It features handle which makes it easy to pull out allowing easy transit of the chairs. 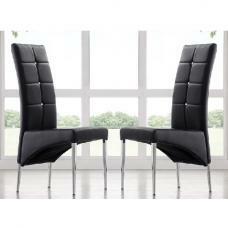 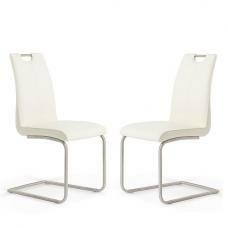 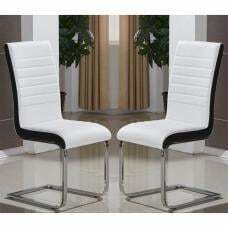 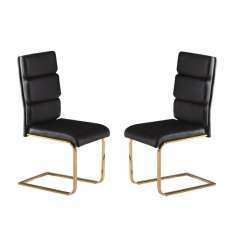 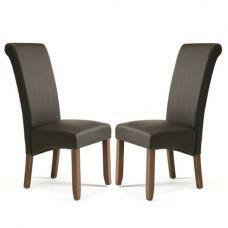 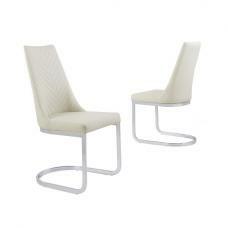 These chairs will suit any home decor.